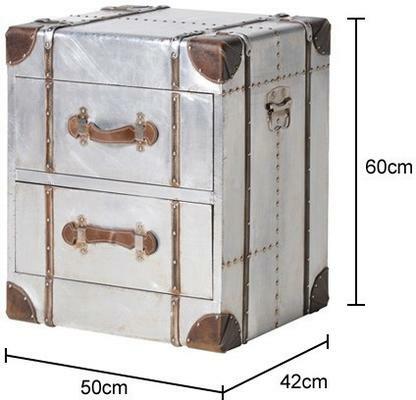 This Space Industrial 2 Drawer Metal Trunk Side Table is chic, retro and adorable. 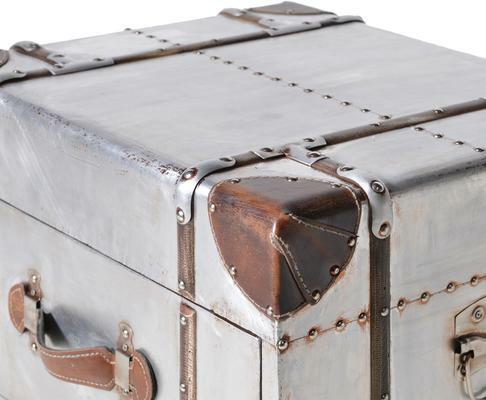 Made with an industrial look, it is designed using a metal and leather combination. This one's perfect for bedrooms since you can use it for storage. You can also place this in the living room and use it in a variety of ways. 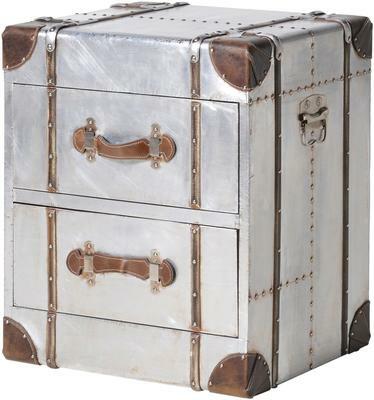 This item is sold and dispatched directly by Out There Interiors. We offer a 14 day no-quibble money-back guarantee, so if you're not delighted with your purchase you can return it for a refund. Please note that some exclusions apply, e.g. made-to-order items. © 2019 Furnish.co.uk Ltd. Office address: 34 New House, 67-68 Hatton Garden, London EC1N 8JY. All rights reserved.